Get ready for a show of glacial proportions, as Student Activities prepares to celebrate Christmas at the North Pole during this year’s annual Christmas Coffeehouse Nov. 30 at 11:30 p.m.
Every winter, students flock to the Vines Center to show their Christmas spirit to support the artistic talents of their peers, while seizing the opportunity to stay out past curfew. For a chance to star in the magical event, auditions will be held Oct. 29 through Nov. 1 from 5–10 p.m. in the LaHaye Event Space. Students wanting to participate are encouraged to come early and be prepared, as sign-ups for tryouts are on a first-come, first-serve basis. According to Diaz Cleveland, there are typically around 10-15 acts and 5-10 video submissions chosen each year. In groups of three or fewer, all participants must be current Liberty students, and in groups of four or more, at least 75 percent of performers must be current Liberty students. Other guidelines and requirements for tryouts are listed on the Student Activities website. Diaz Cleveland said the event would not be possible without the diligent behind-the-scenes work of all of the Student Activities staff members. To help break the ice, returning Coffeehouse host Landen Swain will introduce the acts, along with new games and giveaways that will be revealed the night of the show. When asked what his favorite part about hosting has been in the past, Swain answered with enthusiasm. Referring to this year’s freshmen class, Swain mentioned that he is looking forward to having the new students be a part of Coffeehouse for the first time. Doors will open at 10 p.m., and tickets can be purchased online. For the early bird price, tickets are $3 until Oct. 31. After that, the price goes up to $5 until Nov. 29, and then $7 if reserved on the day of the show. 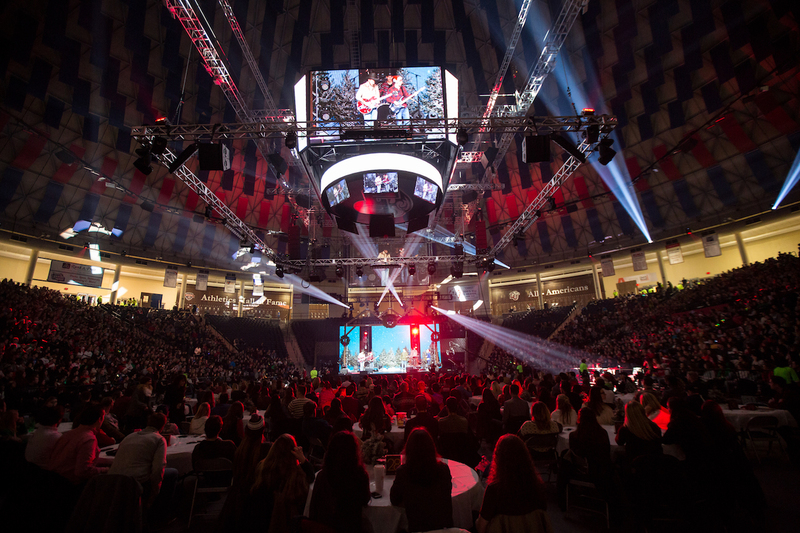 For more information, or to purchase tickets, students can visit liberty.edu/campusrec/sa.